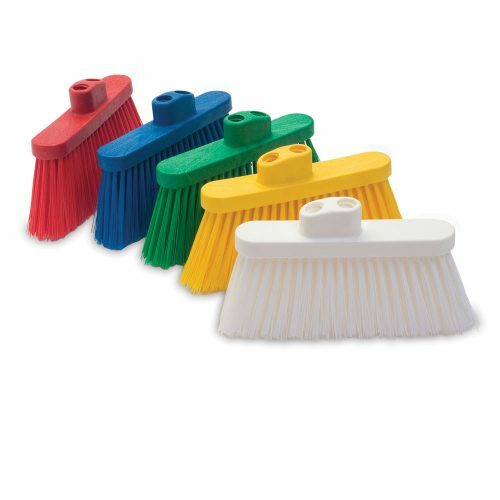 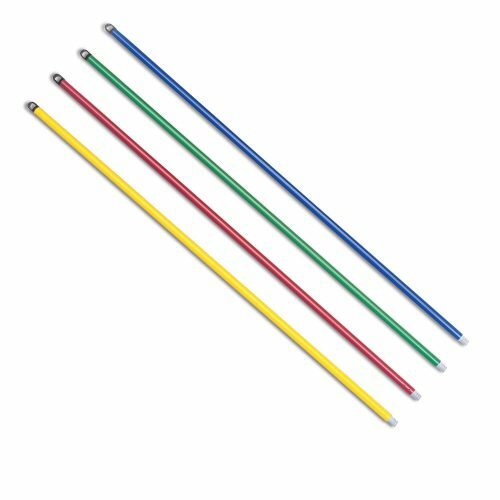 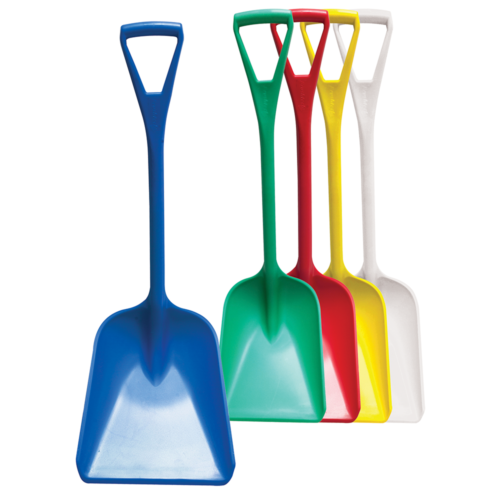 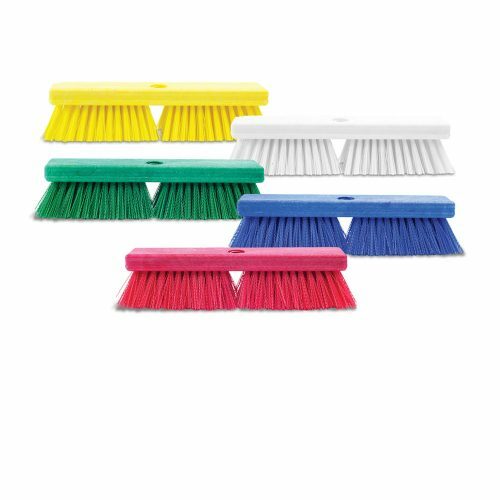 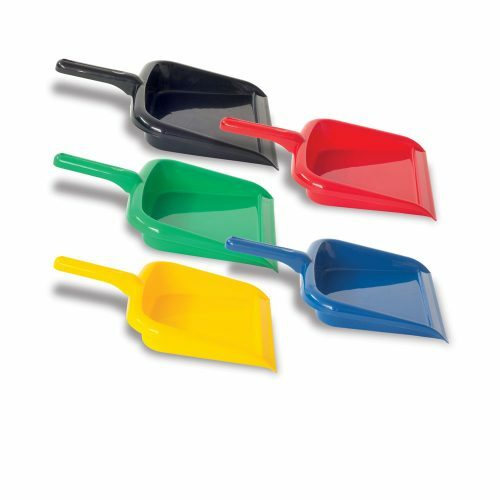 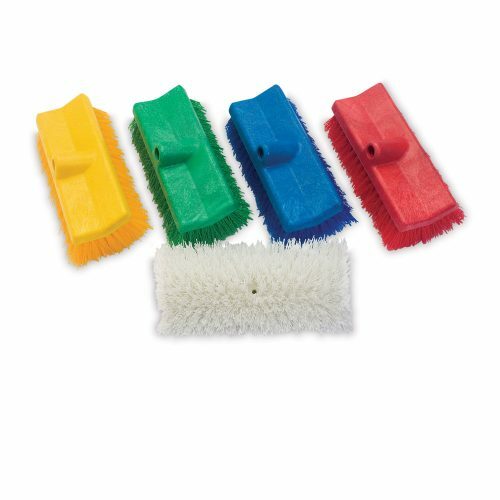 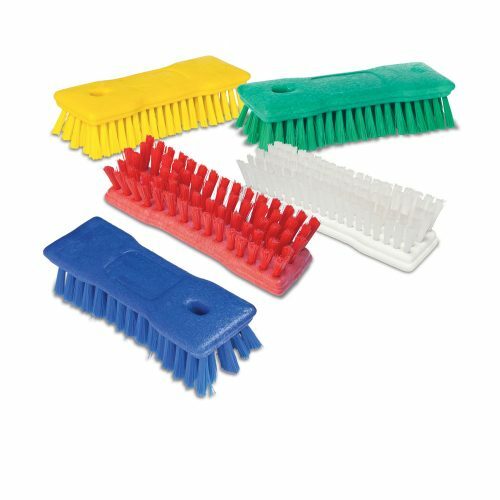 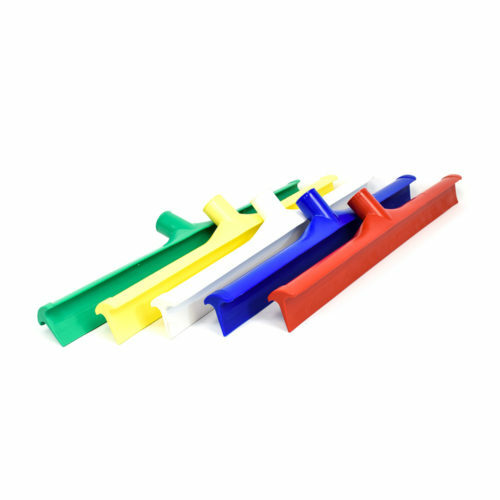 A color-coded brush system helps to prevent cross-contamination. 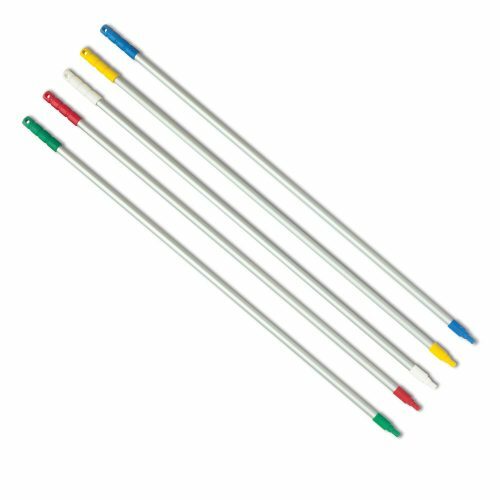 Cross-contamination occurs when tools are used for multiple tasks with incompatible food items. 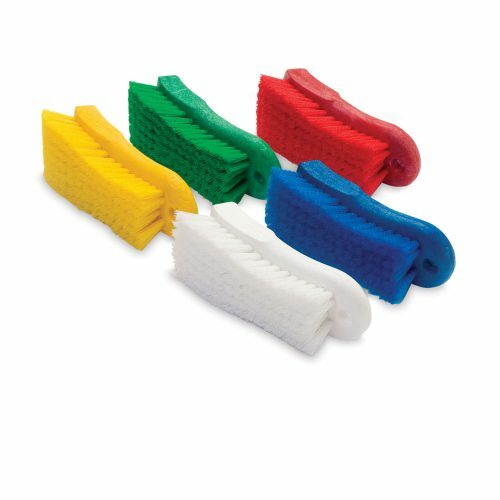 Using a brush or cutting board for raw meat, then using the same tools for cutting vegetables, is an example of how this can occur. 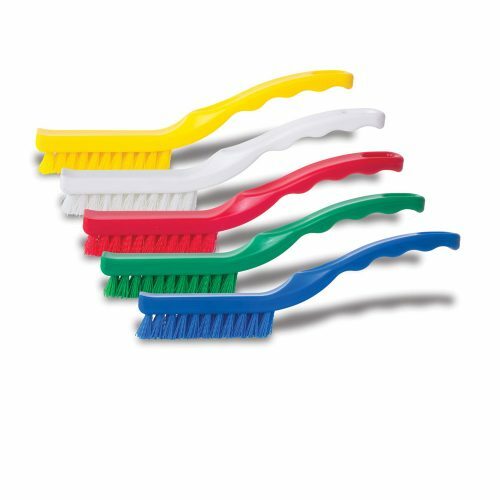 Malish provides products in five HACCP-program colors. 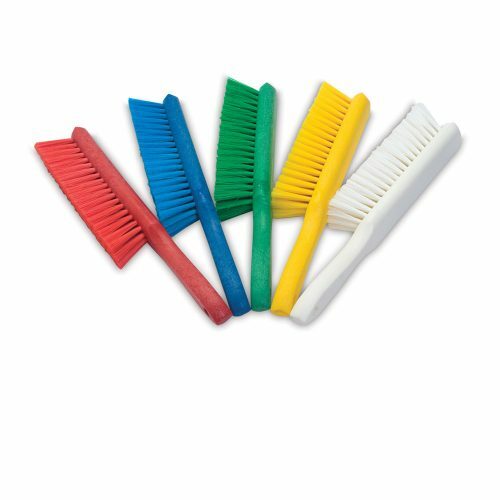 Yellow signifies bakery, green is for produce, blue is for seafood, red is for meat, and white is for deli.